The Jaguar XJS has come in from the cold and is finally being celebrated as a truly great GT cruiser. 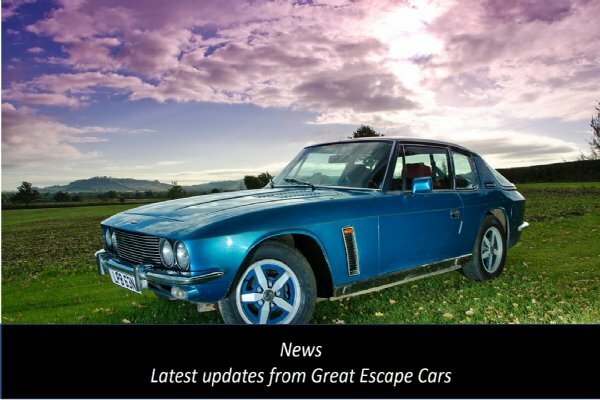 At Great Escape Cars we love them - we run two late 80s V12s, a coupe and a convertible, on our hire fleet. The XJS may be gaining popularity but values still lag behind the E Type. So when it comes to maintaining and restoring one we know that owners expect a pragmatic approach. We set up our workshop after using many local garages and have learnt from that painful experience. Being our own customer and supplier also gives us a unique perspective and approach to doing business. 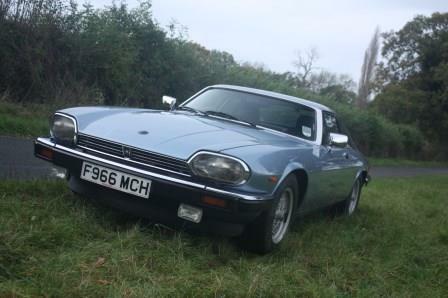 If you own a XJS then you'll know that whether you have a late or early car, straight six or V12, they are complex cars that often suffer from historic poor maintenance, caused by relatively low values. 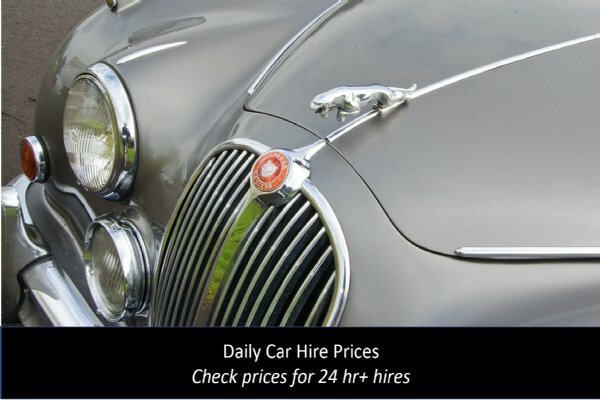 We work with owners to assess their cars honestly and fairly - and then recommend how to approach maintenance and restoration. 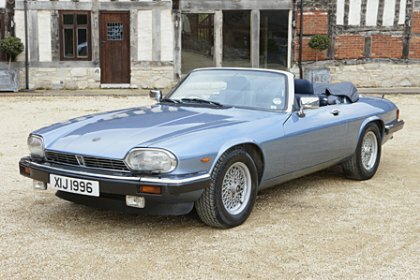 You can read about our XJS case studies on the links below. If you would like an informal chat about what we do please call us on 01527 893733 or email graham@greatescapecars.co.uk. Click on the image to read our latest case studies.